Product prices and availability are accurate as of 2019-04-20 05:15:31 EDT and are subject to change. Any price and availability information displayed on http://www.amazon.com/ at the time of purchase will apply to the purchase of this product. 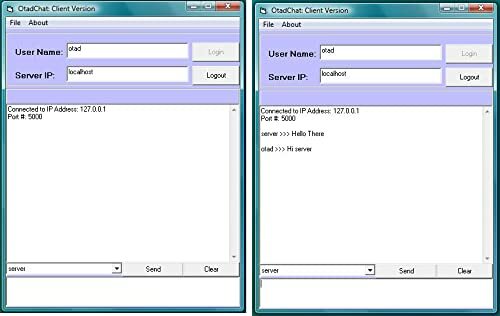 A server-client chat application which enables multiple PC users communicate in real-time within a local network. Includes both server and client versions. 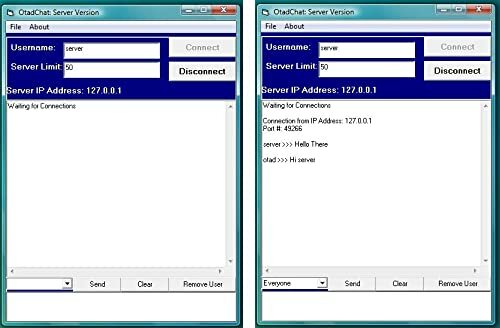 The server version is to be installed on one dedicated PC/system while the client version will be installed on other PCs within the same network as the server.